If you have an outdated home design or some other issue with your home’s layout, our experts know exactly how to create a new design for your family. The kitchen is a space where your family can enjoy life together as they prepare food. We will make sure that you have the home you’ve always wanted. Relax and enjoy your bathroom. Our team will do all the necessary remodeling work so that you can customize your bathroom to meet your family’s needs. Create an entirely new living space within your basement. We will make your basement a beautiful area for your family to enjoy for years to come. Your home should express your family’s unique personality and meet your unique needs. Our team can make your dream home a reality with a remodel. Enjoy the great outdoors a little bit more with a custom porch. We will build a custom porch where your family can sit, relax, and enjoy nature. Our experienced designers and craftsmen customize your home according to your family’s needs. Take a look at some of the projects that we have completed. We have won the 2015 Best of Houzz Award for Service and the Angie’s List Super Service Award for the past 5 years. Contact Us Today to setup your in-home consultation! 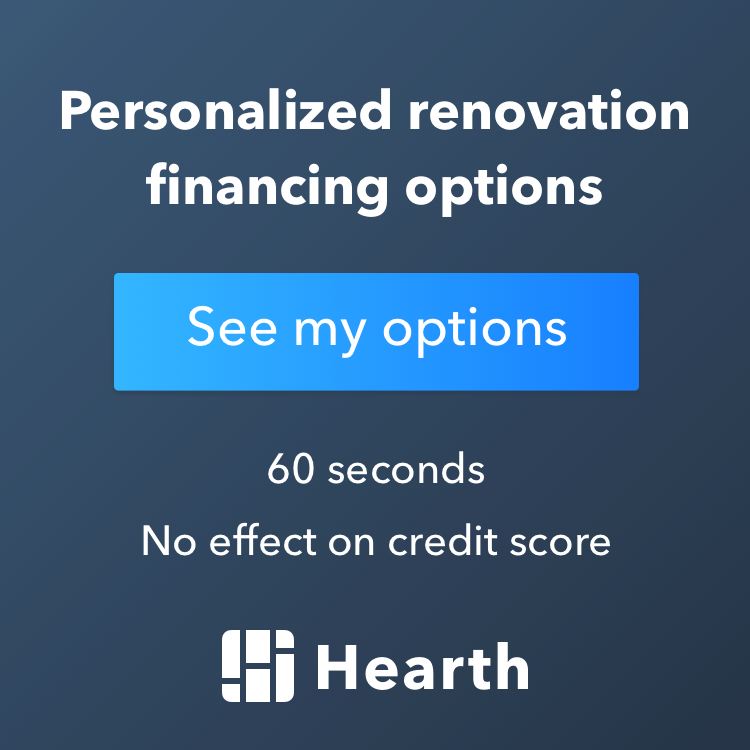 We are MN Home Remodeling Specialists that genuinely have our client’s best interests in mind in each and every renovation project. Ensuring an open line of communication to make sure all details are captured. We service the Minneapolis/St Paul, Twin Cities metro area, including the Minnesota cities of: Chaska, Chanhassen, Eden Prairie, Excelsior, Wayzata, Minnetonka, Minneapolis, Plymouth and Edina. Give us a call! Looking to have your kitchen remodeled? Click below to get a fast, easy estimate!